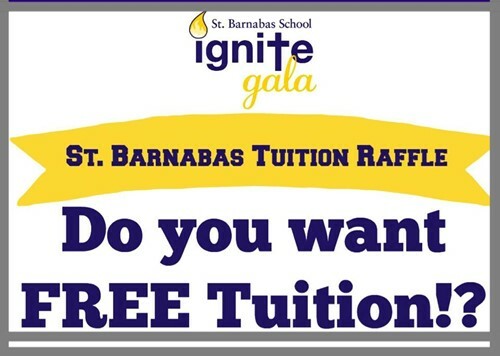 $25 per raffle ticket to win one (1) year of FREE tuition for 2018-2019 school year. Only 600 tickets will be sold, giving you a 1 in 600 chance to win! Come get your raffle tickets while they last! We accept check, credit cards or exact cash. In event of inclement weather tickets will be sold in the school breezeway. Please see website for rules and regulations.